If you were to ask any living human being, their ultimate desire is to make lots of money and live without a care in the world. When you think about it, we spend many hours, days and weeks of our lives on earth thinking about money, how to make it and ultimately spend it. While some of us are wise enough to live within their means, some of us choose the dangerous path of living large while piling up copious amounts of debt. The resultant effect is debilitating stress, depression, anxiety, fear just to mention but a few. That said, how can you relieve stress associated with immense debt? How can you cope and ultimately get out of a situation that could ultimately bring your life to a screeching halt? 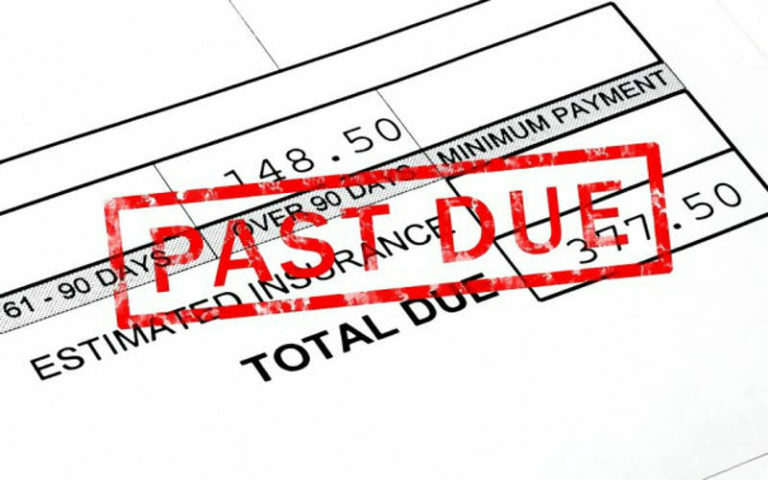 To deal with debt stress, you need to accept your situation and face your demons. Being in denial won’t help you and it’s therefore about time you took stock of how deep you are into debt and put in motion strategies of getting out of it. 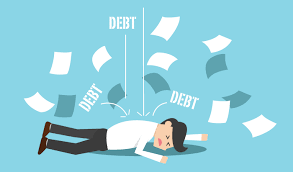 Accept that what you are dealing with is dangerous and the only way to get out of it is if you fully accept your predicament and make efforts towards reducing your debt. The more in denial you are, the more you are likely to fall into further stress and depression. You might have noticed that the very reason you are deep into debt is because you spend without planning. You probably spend lots of money on things you don’t need to impress people you don’t like or simply live a life you can’t afford. The only way you can seal loopholes, spend money wisely, save more money and reduce debt is if you take measures to come up with a budget and stick to it. It is never too late to start afresh and all you need to do is simply make up your mind that from today henceforth you will be planning for your finances and stick to the budget you create. You definitely cannot deal with stress associated with debt if you are negative about life and have a bad attitude. The world does not come to an end simply because you are heavily indebted. Remember that many people have been in your exact position in the past and having a positive attitude is what got them through. Take a moment to think about the good things of life and how you are not supposed to give up simply because you are going through some problems. Sacrifice and give up some comfortable things you love doing for the sake of doing away with debt. Avoid being idle and thinking too much. Instead, be engaged with activities that affect you positively. For instance, form a habit of exercising and working out. After all, it has been found that physical exercise actually help your brain produce chemicals that make you happy. You don’t need to sign up with a gym and spend more money while at it. You can actually exercise at home as there are many exercises you can comfortably do from the comfort of your home or even office. In conclusion, debt need not be a cause of your anxiety, stress and depression. With a positive attitude, a good budget and the will to forego some luxuries you are used to, you can actually get out of it within no time.